AWA’s signature event is an exclusive fall Sojourn. Dates for our Sojourn 2019 are October 14 to 18 included. Come share our love for Florence and help support the restoration of the city’s historic art by women. For many years, we have escorted groups of passionate art lovers to the city that magnetizes us: Florence. There are many words to describe travel: tours, excursions, trips. But there is something particular about “Sojourn”. It is an ancient word – the meaning of which puts more importance on the actual stay versus the act of travel. 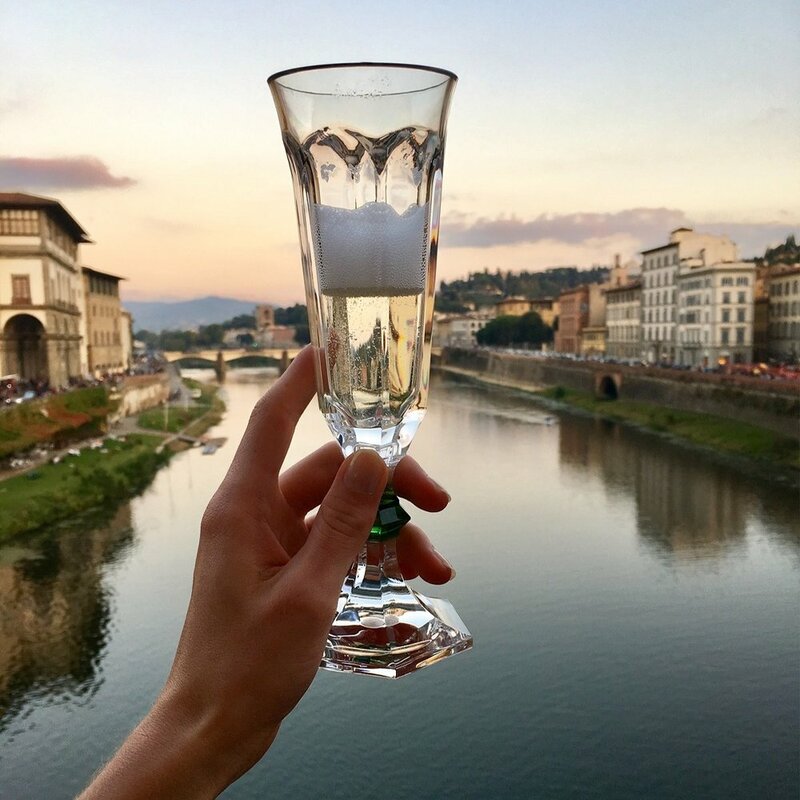 You will be 'welcomed home' to Florence as an honored guest, meet those who uphold the city's greatness and see its most hidden wonders.